Luss is a village on the western shore of Loch Lomond in Scotland. It is very picturesque and has many slate cottages which once housed the slate miners who populated the town. 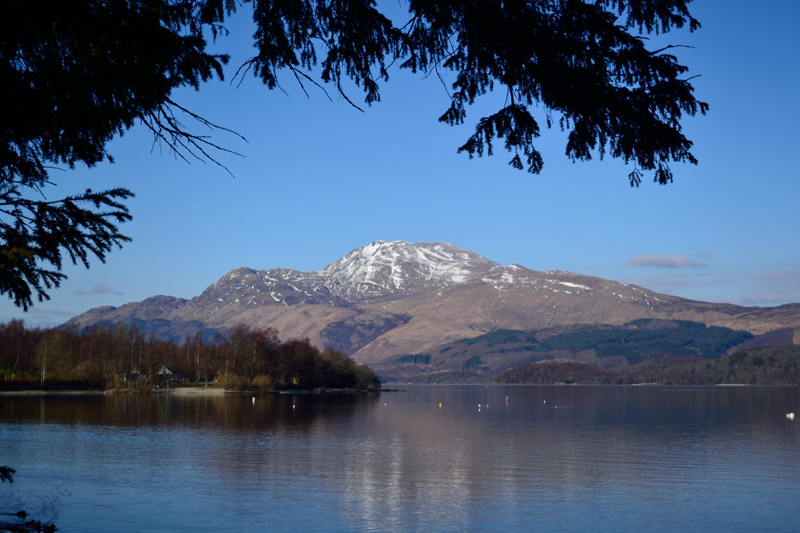 It is now a popular tourist destination and has a pier where you can take boat trips on the Loch. 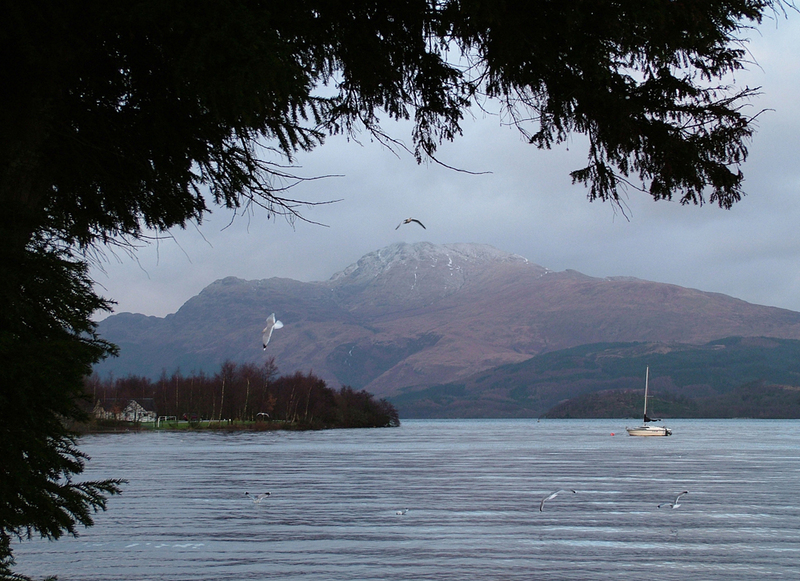 On the opposite side of the Loch , Ben Lomond and the smaller hill Ptarmigan dominate the skyline.